The word hallelujah is a Hebrew word that means Praise the Lord. 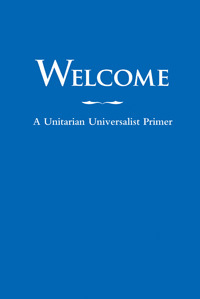 In our Unitarian Universalist context let us come together and give praise for all that which is holy. Please join Rev. Jacqueline, Renee Witon and Trente Morant as we lift our collective voices in song and praise for life and welcome Hanukkah. Special music “Christmas In the Trenches” will be offered by Trente Morant and Stefan Schneider. Childcare will not be available. There will be a craft project during our time together for our children and youth. Members, friends and allies, come, come and be with one another on Christmas morning. Bring all your loved ones along.